Bruce Horak is a critically acclaimed visual artist, actor, and playwright who lives with just 9% of his vision. In his one-man tour-de-force, Horak delves into the mysterious death of famous Canadian painter Tom Thomson and the subsequent rise of the Group of 7. Co-presented with Inside Out Theatre, Assassinating Thomson wowed audiences during a short run at Glenbow in 2017. Art, politics, ambition, love, and murder all take the stage in this compelling work. As he explores the facts and fictions around Thomson’s death, Horak shares his own story and the unique way in which he sees the world while painting an original portrait of the audience. 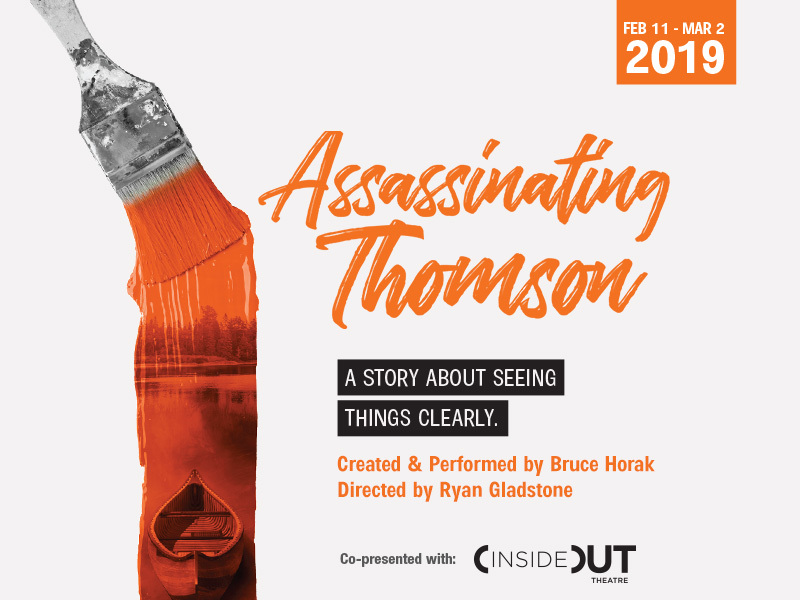 Assassinating Thomson runs February 11 to March 2, 2019 at Lunchbox Theatre (160, 115 9th Ave. 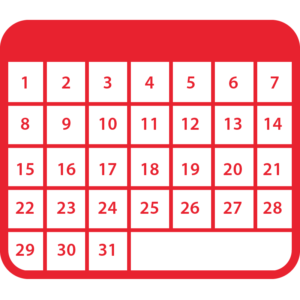 SE) with an ASL/English interpreted performance on February 19.